Adam has diverse experience, across architecture, design (public art and theatre), education, and IT, He joined the design team to bolster our digital design capacity and share his experience in the communication and documentation of complex architectural projects. His skills include BIM management, parametric modelling, digital visualisation and fabrication. Since joining Thylacine he has worked on visitor centres in Australia and New Zealand along with a number of interventions in the public realm, both interpretive and sculptural. Adam has a particular interest in the combination of digital technology and traditional craft – the role of digital tools in empowering designers and makers alike. 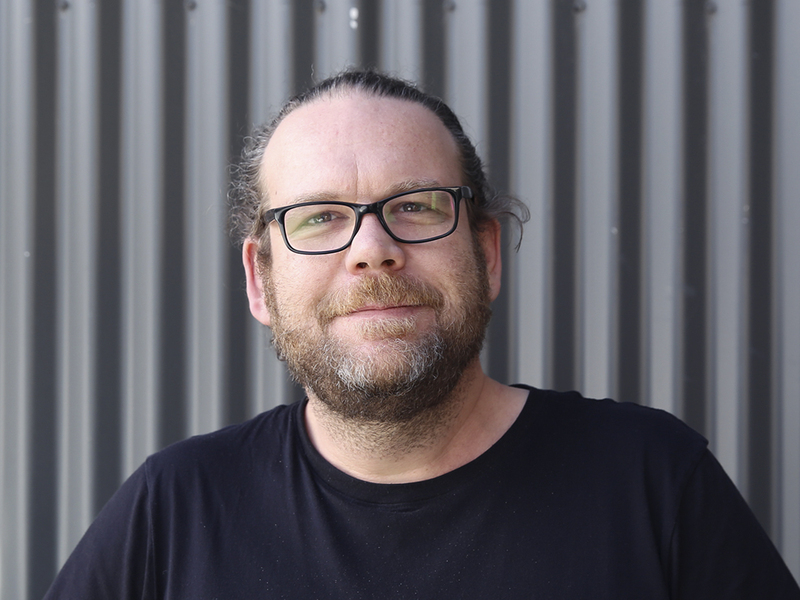 With over 10 years’ experience in architectural practice Adam has contributed to regional, state, national and RAIA Gold Medal winning projects with some of Australia’s largest practices (BVN and HASSELL). More recently, as a Lecturer in Architecture at QUT, he taught architectural design and design technology across both the under graduate and post graduate programs. Research during this tenure included projects in: youth design education in rural and remote areas, community senses of place and ‘home’, and neo-materialist interrogations of public space.